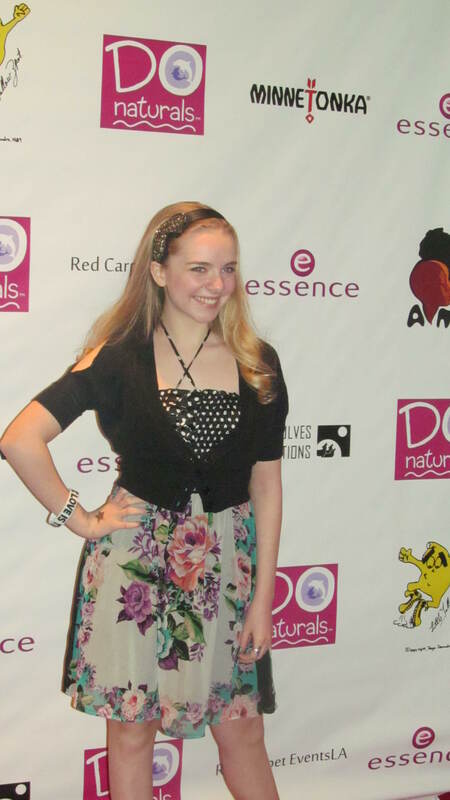 Darcy Rose Byrnes from tv series “Desperate Housewives” and “The Legend of Korra” and the upcoming DISNEY’S “Sofia The First” interviewed by Cassandra Hepburn for MBN Newsvideoweb at Red Carpet Events LA presents the 2012 Teen Choice Style Lounge and gifting suite. This entry was posted on October 4, 2012 at 12:10 am and is filed under darcy rose byrnes, Desperate Housewives, Disney, sofia the first, teen choice, teen choice awards, the legend of korra, Uncategorized, winx club, young hollywood with tags Uncategorized. You can follow any responses to this entry through the RSS 2.0 feed. You can leave a response, or trackback from your own site.